When it comes to Mughlai cuisine, nothing beats the scrumptious food at Sigree, located on ITI Road in Aundh. 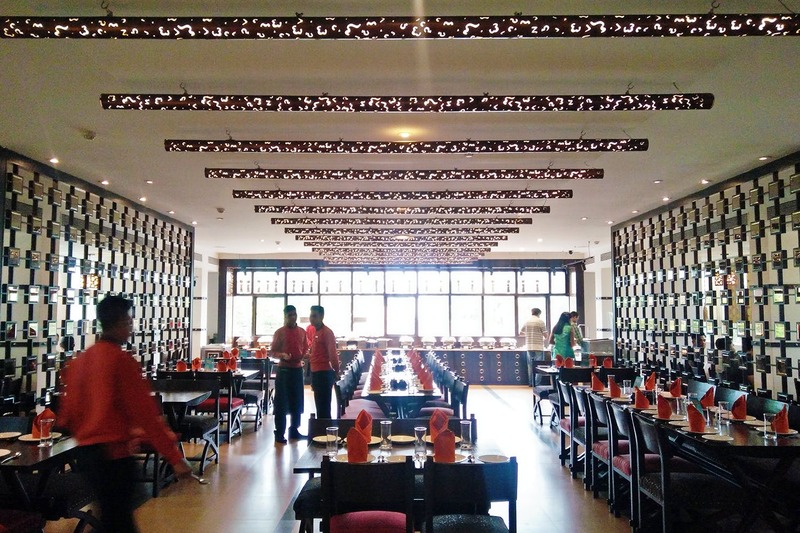 If you’re looking for a restaurant that serves authentic Mughlai delicacies and also has a beautiful ambience, Sigree is just the place to be. We hear that their ‘from the clay and griddle’ appetizers like paneer Rawalpindi, Dilliwali tikki and Kandhari seekh kebabs are total winners. For the main course though, don’t look beyond their dum cooked mutton biryani with a side of saoji mutton, which is lamb cubes cooked with coconut and Dagad phool. End your meal with Sigree’s unique dessert- green apple jalebi with rabri. Sigree is also known for its unlimited North Indian buffets, starting at INR 499 (for lunch) and INR 683 (for dinner). For more details, get in touch with the restaurant at +917276039253. We are also big fans of Sigree’s refreshing cocktails. Must try the peru pyala made of chilli vodka, guava juice and a dash of Tabasco.